Richard H. Dorf (b 14 Mar 1921; d New York, 21 June 1989) was an electronic engineer, prolific author on the subject of vacuum tube electronics and electronic organs, and the head of the Schober Organ Corporation – a supplier of self-build electronic organ kits (using patents licensed from Baldwin organ Co.). 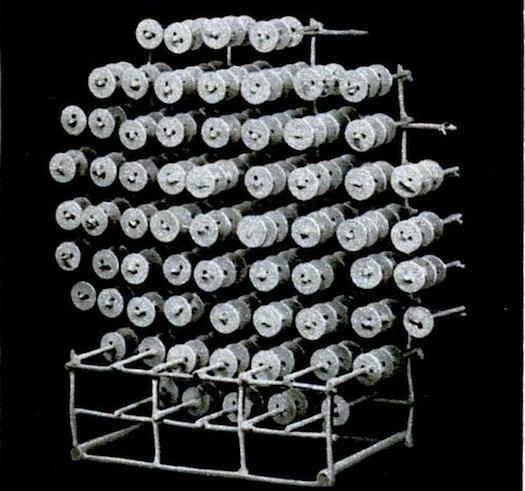 In 1945 Dorf patented the Thyratone which was also supplied in kit form or simply as a circuit diagram and again, in terms of circuitry and filter formant construction, used a design inspired by Winston Kock’s Baldwin Organ . The device was a simple, compact monophonic neon/thyratone vacuum tube instrument similar to the Hammond Solovox and Clavioline family of instruments i.e. designed as a conventional piano extension. The Thyratone was powered by a three octave keyboard with a single sawtooth oscillator for each octave and a series of filters and vibrato effects to colour the tone. The keyboard could be attached to the host-piano keyboard using metal brackets and connected to the Thyratone’s tone generator box, amplifier and loudspeaker via a cable. Dorf designed as a miniature pipe organ, with familiar stop -based controls for timbre, pitch and vibrato (from another neon tube ‘LFO’); essentially preset setting for the tone filters and vibrato. A foot operated ‘expression pedal’ allowed the player control over the Thyratone’s output envelope. 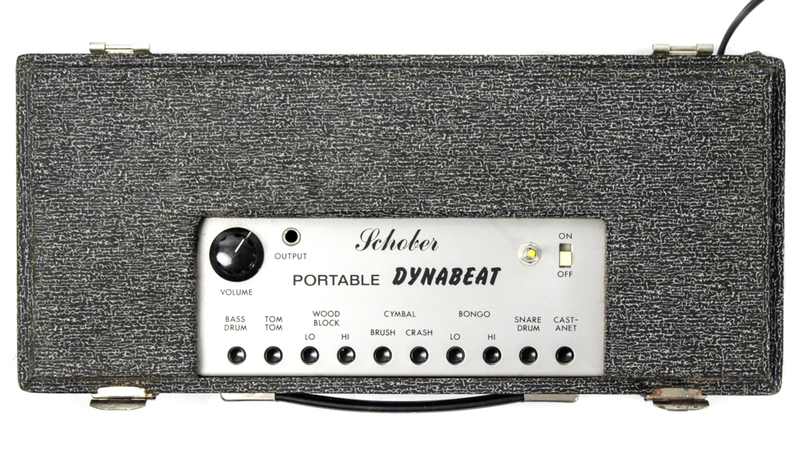 Schober under Dorf’s supervision continued to develop electronic organ kits – starting in 1954 with valve based organs and moving to transistor organs in the mid 1960s – as well as various peripherals such as the Schober Tunesmith (1969), The Dynabeat drum machine (1968) and various tape echo units and stroboscopic tuning devices. 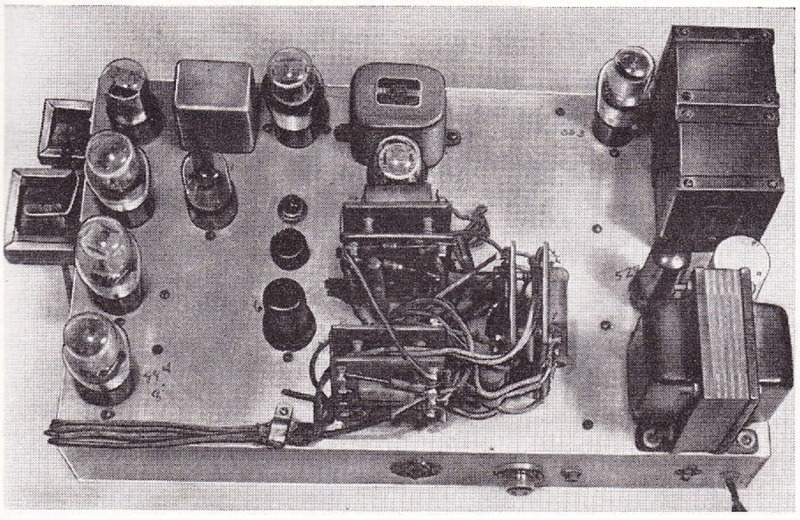 The tunesmith was basically the evolution of the Thyratone but equipped with solid state transistors rather than neon tubes. 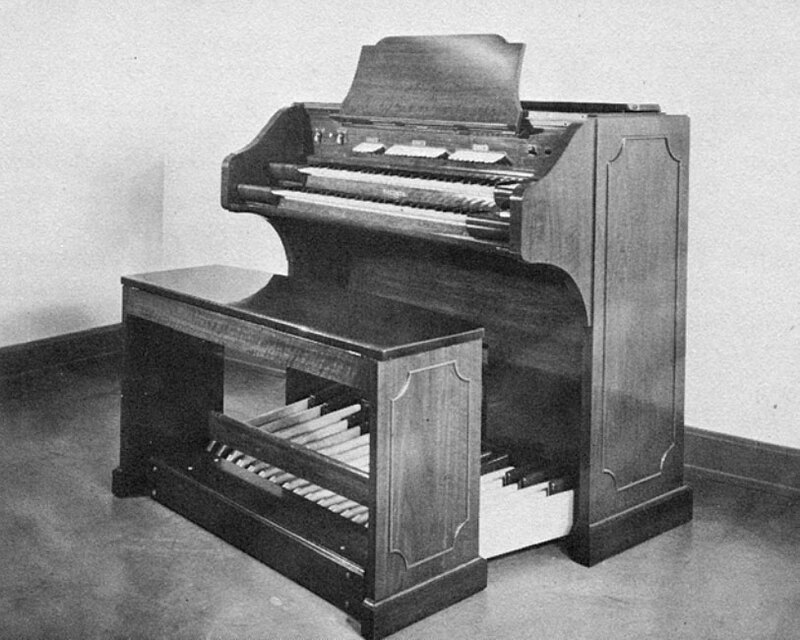 Like the Thyratone, The Tunesmith was a monophonic 32 note portable mini-organ with a two and half octave range. The basic tone controls allowed the player to switch between different organ voices, trumpet, violin, cello, oboe and flute and modify the note with a variable speed vibrato. 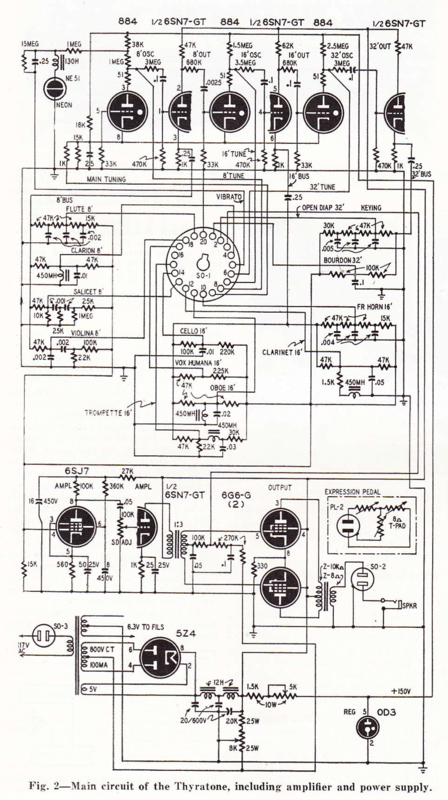 ‘Electronics and Music’ Part IX-X by Richard H. Dorf. Radio Electronics. p39-68 March 1951. The Baldwin organ was an electronic organ, many models of which have been manufactured by the Baldwin Piano & Organ Co. since 1946. 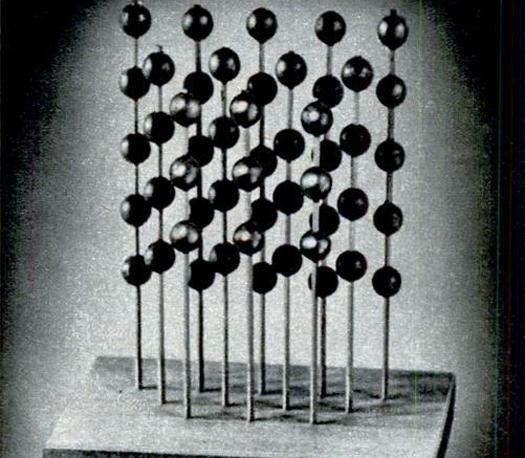 The original models were designed by Dr Winston E. Kock who became the company’s director of electronic research after his return from his studies at the Heinrich-Hertz-Institute, Berlin, in 1936. 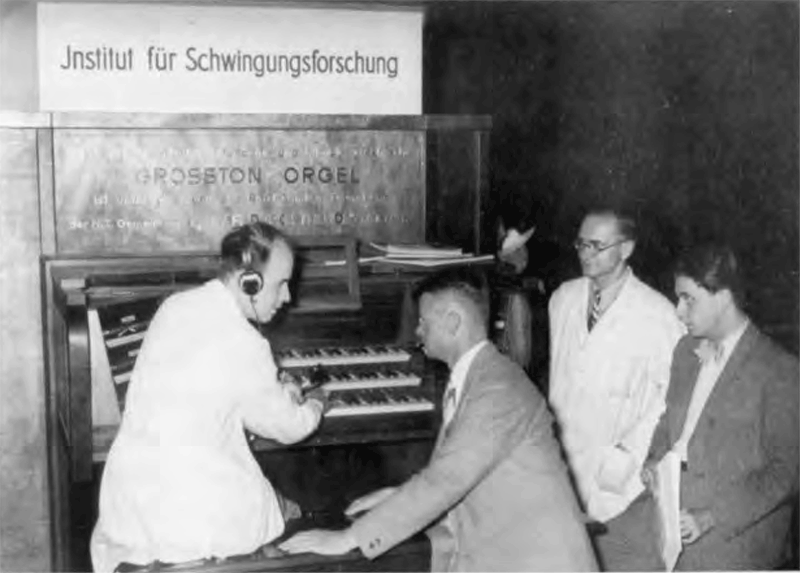 The organ was a development of Kock’s Berlin research with the GrosstonOrgel using the same neon-gas discharge tubes to create a stable, affordable polyphonic instrument. The Baldwin Organ were based on an early type of subtractive synthesis; the neon discharge tubes generating a rough sawtooth wave rich in harmonics which was then modified by formant filters to the desired tone. Another innovative aspect of the Baldwin Organ was the touch sensitive keyboard designed to create a realistic variable note attack similar to a pipe organ. As the key was depressed, a curved metal strip progressively shorted out a carbon resistance element to provide a gradual rather than sudden attack (and decay) to the sound. This feature was unique at that time, and it endowed the Baldwin instrument with an unusually elegant sound which captivated many musicians of the day. Electronic Tone Generator of the early model Baldwin Organ showing neon gas-discharge tube oscillators. Winston Kock was born into a German-American family in 1909 in Cincinnati, Ohio. Despite being a gifted musician he decided to study electrical engineering at Cincinnati university and in his 20’s designed a highly innovative, fully electronic organ for his master’s degree. 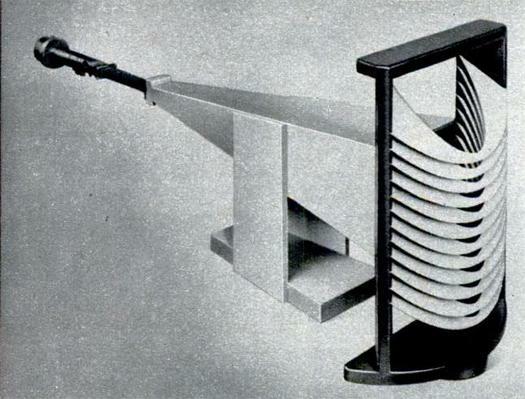 The major problem of instrument design during the 1920’s and 30’s was the stability and cost of analogue oscillators. Most commercial organ ventures had failed for this reason; a good example being Givelet & Coupleux’s huge valve Organ in 1930. it was this reason that Laurens Hammond (and many others) decided on Tone-Wheel technology for his Hammond Organs despite the inferior audio fidelity. Kock had decided early on to investigate the possibility of producing a commercially viable instrument that was able to produce the complexity of tone possible from vacuum tubes. With this in mind, Kock hit upon the idea of using much cheaper neon ‘gas discharge’ tubes as oscillators stabilised with resonant circuits. This allowed him to design an affordable, stable and versatile organ. 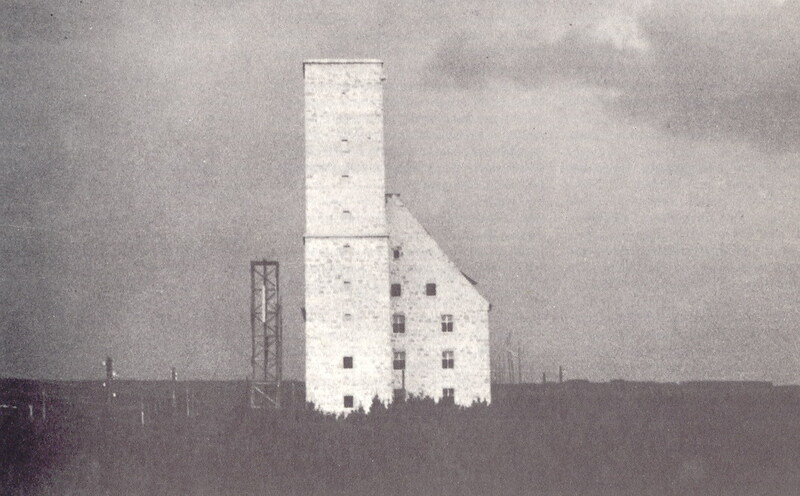 In the 1930’s Kock, fluent in German, went to Berlin to study On an exchange fellowship (curiously, the exchange was with Sigismund von Braun, Wernher von Braun’s eldest brother –Kock was to collaborate with Wernher twenty five years later at NASA) at the Heinrich Hertz Institute conducting research for a doctorate under Professor K W Wagner. 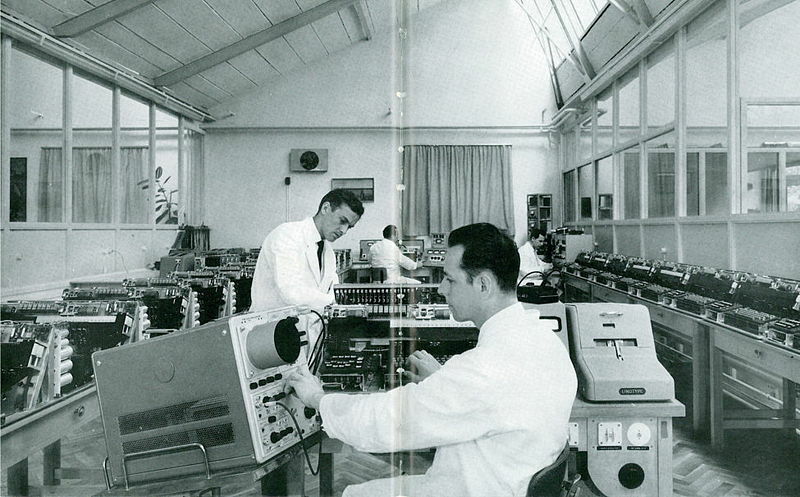 At the time Berlin, and specifically the Heinrich Hertz Institute, was the global centre of electronic music research. Fellow students and professors included; Jörg Mager, Oskar Vierling, Fritz Sennheiser, Bruno Helberger, Harald Bode, Friedrich Trautwein, Oskar Sala and Wolja Saraga amongst others. Kock’s study was based around two areas: – improving the understanding of glow discharge (neon) oscillators, and developing realistic organ tones using specially designed filter circuits. 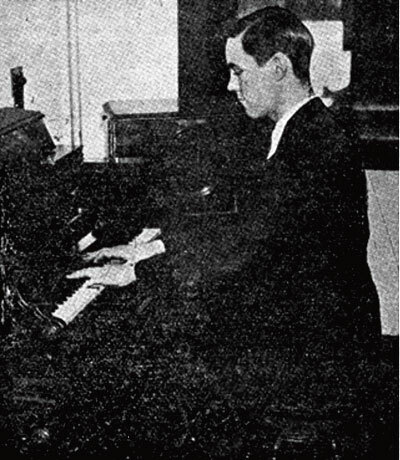 Kock worked closely with Oskar Vierling for his Phd and co-designed the GrosstonOrgel in 1934 but disillusioned by the appropriation of his work by the newly ascendant Nazi party he decided to leave for India, sponsored by the Baldwin Organ Company arriving at the Indian Institute of Music in Bangalore in 1935. Returning from India in 1936, Dr Kock became Baldwin’s Director of Research while still in his mid-twenties, and with J F Jordan designed many aspects of their first electronic organ system which was patented in 1941. When the USA entered the second world war Kock moved to Bell Telephone Laboratories where he was involved on radar research and specifically microwave antennas. In the mid-1950’s he took a senior position in the Bendix Corporation which was active in underwater defence technology. 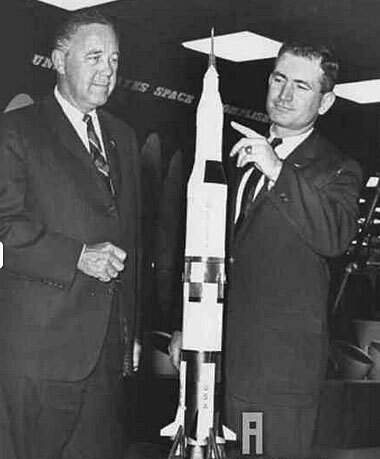 He moved again to become NASA’s first Director of Engineering Research, returning to Bendix in 1966 where he remained until 1971 when he became Acting Director of the Hermann Schneider Laboratory of the University of Cincinatti. Kock Died in Cincinatti in 1982. Winston Kock was a prolific writer of scientific books but he also wrote fiction novels under the pen name of Wayne Kirk. Oskar Vierling was an important figure in the development of electronic musical instruments and electro-acoustic instruments during the 1930’s to the 1950’s. 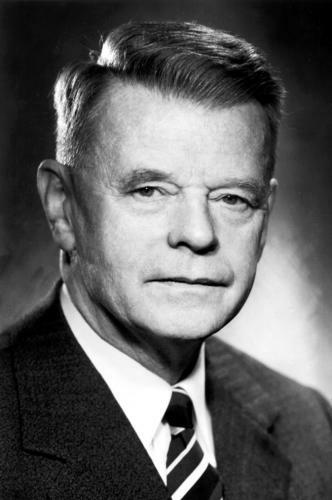 Vierling was a trained electronic engineer who, after studying at the Ohm Polytechnic, Nuremberg filed over 200 patents. In 1935 Vierling moved to Berlin where he received his doctorate in physics at the Technical University and then continued to work at the Heinrich-Hertz-Institute of Vibration Research (HHI) under Fritz Sennheiser. 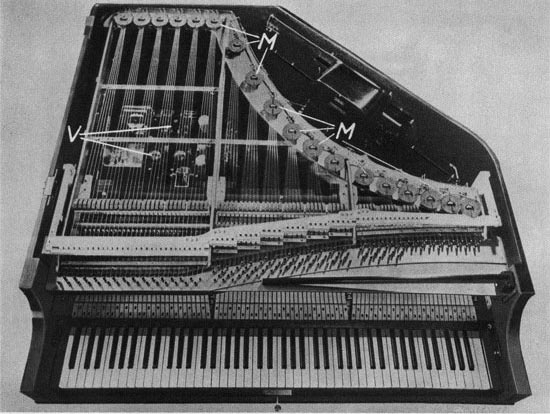 Vierling’s first musical instrument was the ‘Electochord’ an electro-acoustic piano designed and built in collaboration with Benjamin Franklin Mießner and was commercially marketed by August Förster Piano Factory in Lõbau. 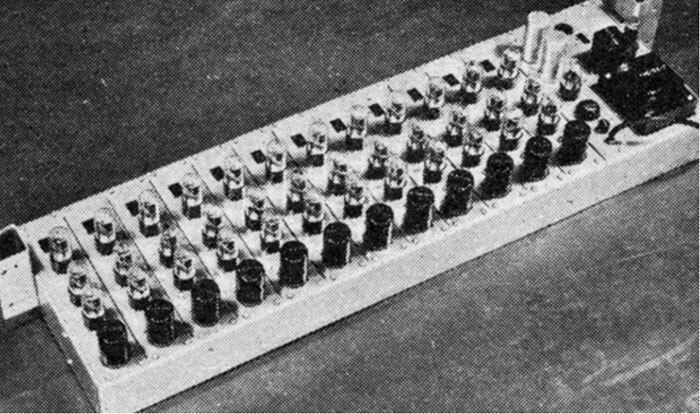 The Elechtrochord worked by converting resonating piano strings via electro-magnets into electronic sounds in a similar way to Vierling’s Neo-Bechstien Piano (an early electro-acoustic piano designed by Vierling and Walther Nernst in 1931). The vibrations from a normal piano string were recorded and amplified electronically. 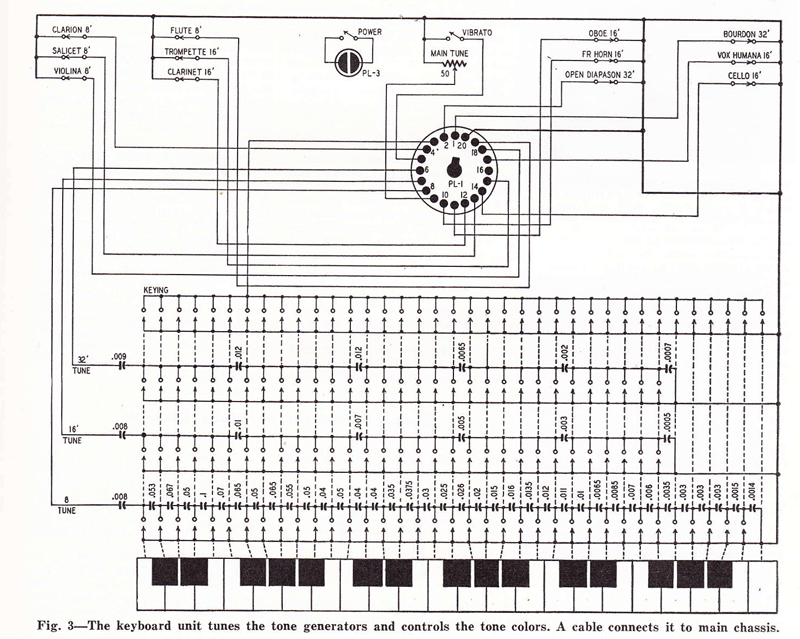 Various register circuits enabled the player to change the sound’s timbre ranging from “a delicate Spinettte, the lyrical tone of a parlour organ to the powerful sound emission of a grand piano”. 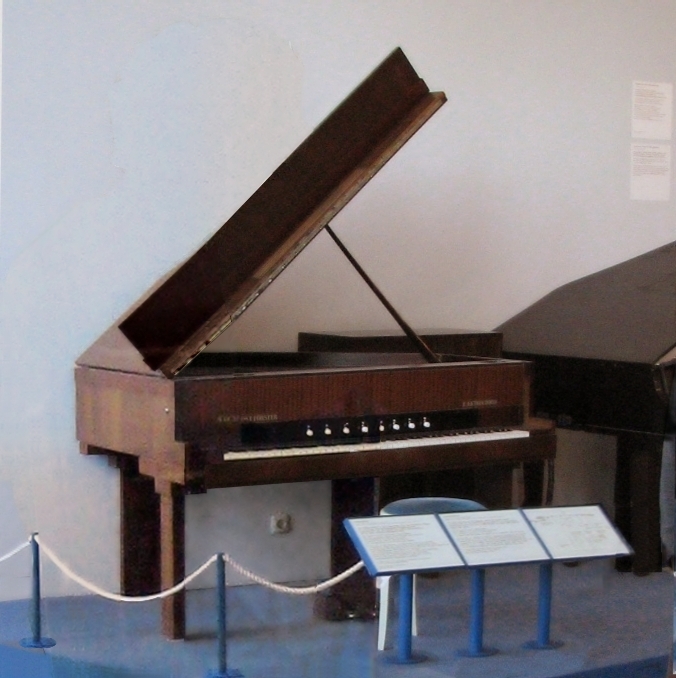 A restored model of the Electrochord is kept in the music collection of the Deutsches Museum in Munich. During the early 1930’s Vierling worked closely with Jorg Mager at his Darmstadt research centre on the construction of Klaviatursphäraphon amongst other instruments. 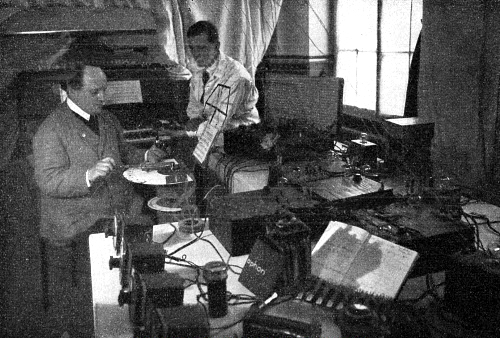 Jorg Mager and Oskar Vierling working on the Sphäraphon at Mager’s laboratory in Darmstadt. 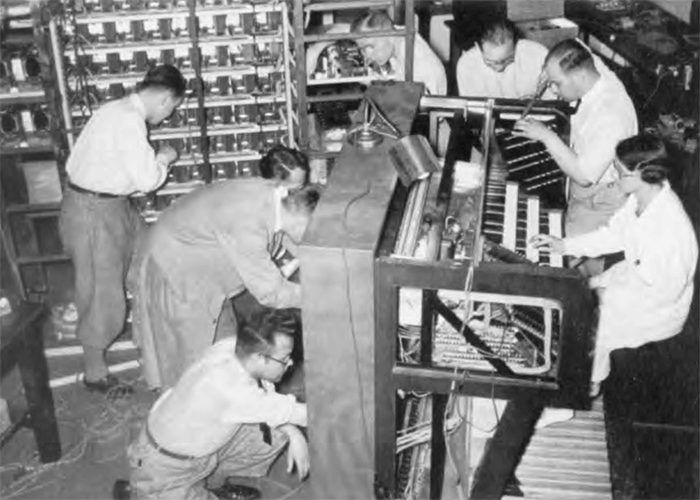 Vierling went on to develop another large electronic organ; the ‘Grosstonorgel’ (together with Karl Willy Wagner and the American engineer Winston E. Kock both at the Heinrich-Hertz-Institute. 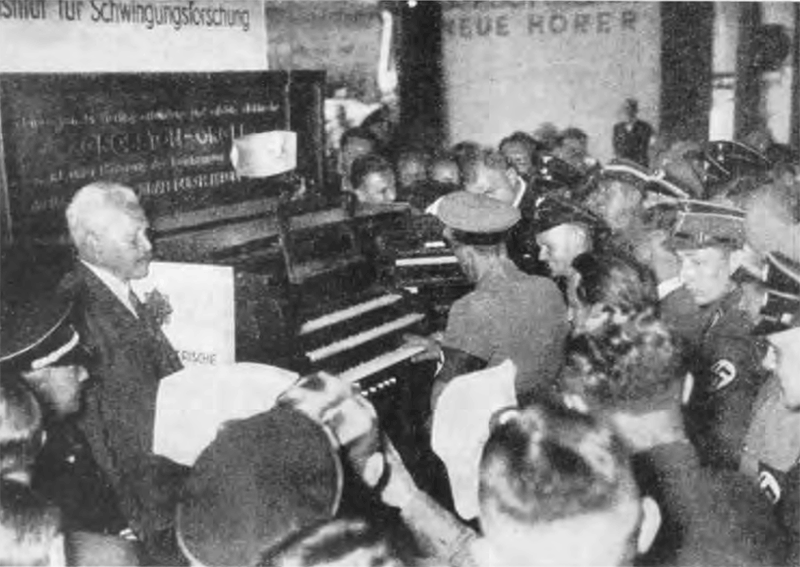 Winston Kock came to Berlin in 1933 as an exchange student at the Technical University of Berlin where he built an electronic organ for his diploma thesis. Since vacuum tubes were very expensive, he designed an instrument that relied instead on the smaller and cheaper neon tubes for the oscillators . He filed a patent for a use of inductive neon oscillators and sound-colour generation. It’s likely that the Grosstonorgel used similar neon or vacuum tube technology. The workshop at the HHI. The GrosstonOrgel being built. Winston Kock (seated) and Oskar Vierling at the keyboard of their Grosstonorgel. Work on the Grosstonorgel was funded by the National Socialist ‘Kraft Durche Freude’ cultural association (‘Strength Through Joy’ Set up as a tool to promote the advantages of National Socialism to the people,which became the world’s largest tourism operator of the 1930s) . 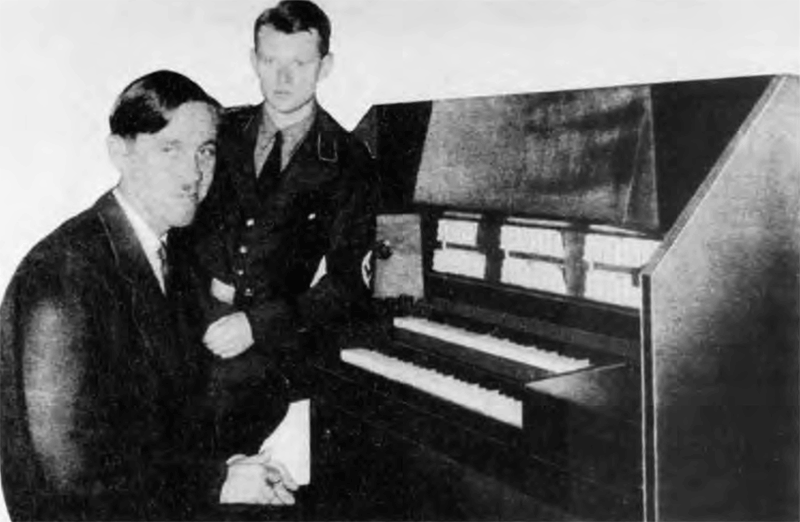 The Grosstonorgel, as well as a Vierling designed 500 watt PA system, was a one-off instrument specifically designed to provide the musical accompaniment to the 1936 Olympic Games. A year later the instrument was also used at the Reich Party Congress of the National Socialist Party in Nuremberg. The new improved model was said to be able to produce “beautiful bell sounds” to accompany the Nazi propaganda spectacle. Fritz Sennheiser (seated) and Oskar Vierling with the kdf Grosstonorgel. HHI Berlin 1935. 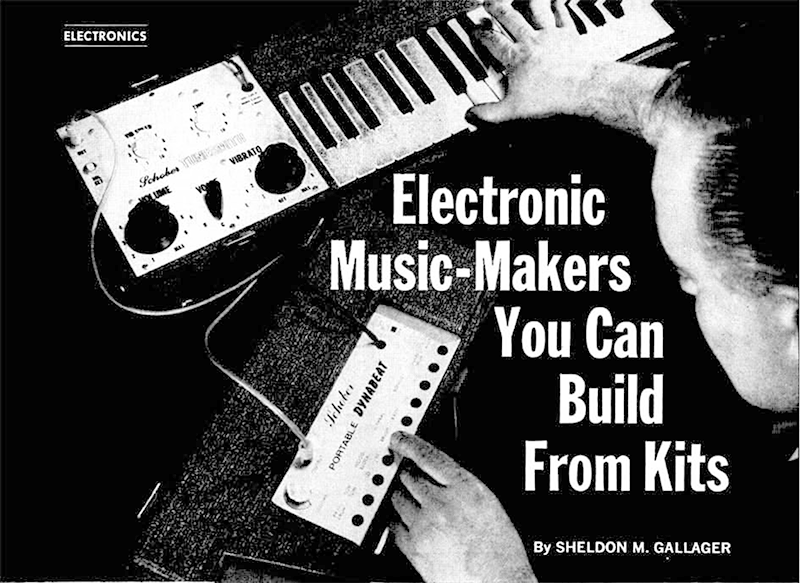 The first electronic group? 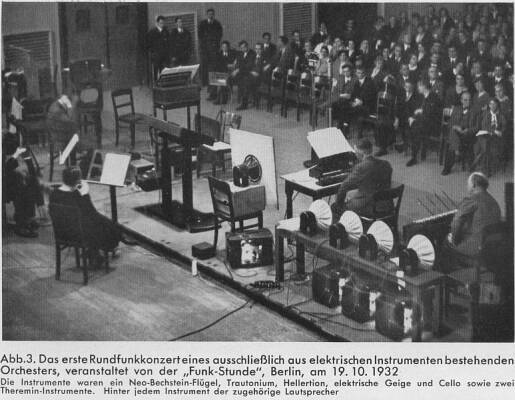 an purely electronic orchestra organised by “Radio Hour ‘ broadcast, Berlin, 19.10.1932. 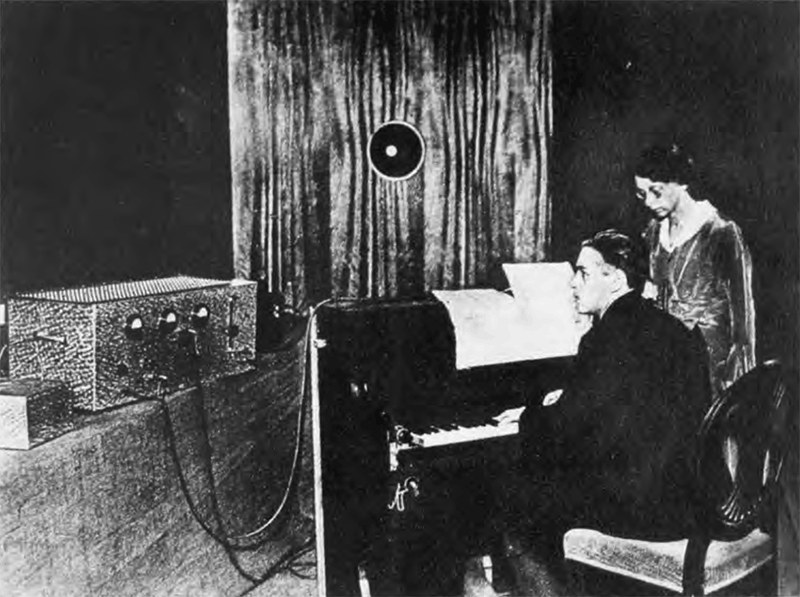 The instruments were a Neo-Bechstein piano, Trautonium, Hellertion, electric violin, electric cello, and two Theremins with a corresponding loudspeaker behind each instrument. Jospeh Goebels tries the Grosstonorgel. HHI Berlin 1935. Vierling had joined the National Socialist Party (NDSAP) in the late 1930s and in 1941 established the Vierling research group with a staff of 200 employees co-operating directly with the Wermacht high command. The secret research establishment was located in Burg Feuerstein, Ebermannstadt disguised as a hospital with red-cross emblems on the roof to avoid allied bombing. 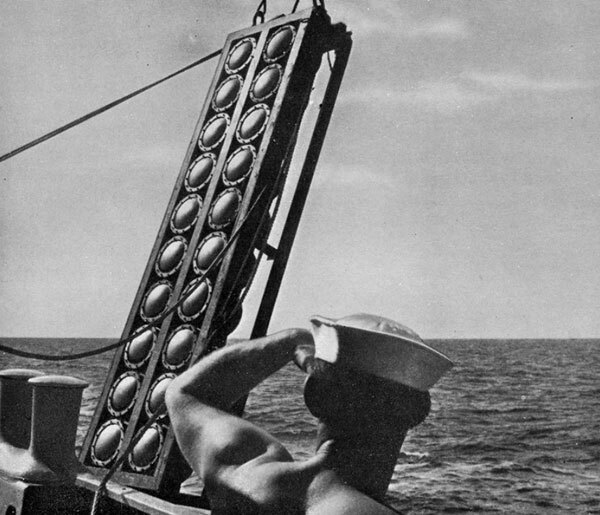 Research included audio-controlled torpedoes (codenamed “wren” and “vulture” where the torpedoes located their target from the propeller noises of enemy ships ), encryption technology (with Erich Hüttenhain and Erich Fellgiebel on a voice encryption method of the legendary SZ 42 cipher ), anti radar submarine coating (codenamed “chimney sweep”) as well as radio control equipment and electronic calculators. The Vierling company still exists as a family run business in Ebermannstadt. Report from TICOM Team 1. At this time Vierling met the British mathematician and the ‘Father of Computing’ Alan Turing (then working for TICOM ; Target Intelligence Committee), to discuss details of encryption and specifically the Enigma machine and Vierlings work on encrypted radio transmissions. Vierling then worked at Gehlen Organisation (an American run espionage organisation employing hundred of ex-Nazis ) on the design of bugging devices for the American occupation (echoing the career trajectory of Lev Termen) and from 1949 to 1955, having escaped the De-Nazification process through his collaboration with the occupying powers, became professor of physics at the Philosophical-Theological College in Bamberg, Germany. Vierling continued working at Vierling AG in Ebermannstadt and died in 1986. Wolfgang Voigt: Oskar Vierling, ein Wegbereiter der Elektroakustik für den Musikinstrumentenbau, in: Das Musikinstrument vol. 37, Nr 1/2, 1988, 214-221 und Nr. 2/3, 172-176. Final Report of TICOM Team 1. National Archives and Record Administration, College Park (NARA). RG 457, Entry 9037 (Records of the NSA), Box 168.